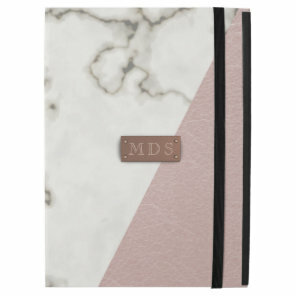 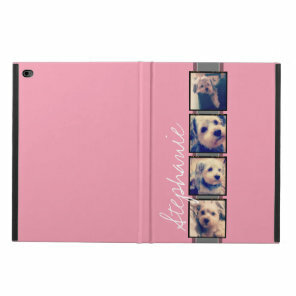 Choose from a range of pink iPad cases featured from Zazzle and customise a number of cases with your own text and on many, your own photos too! 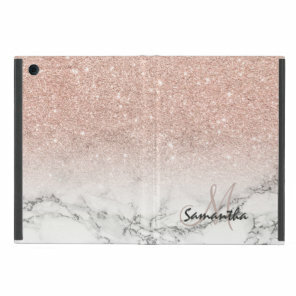 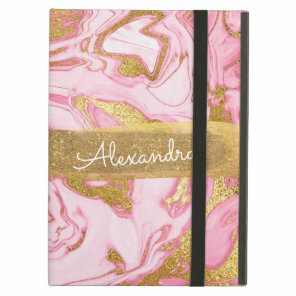 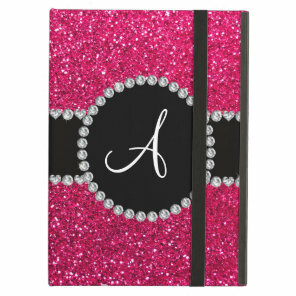 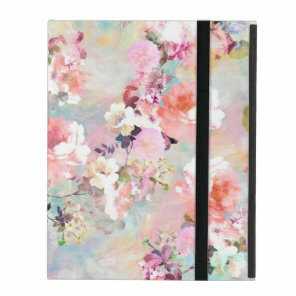 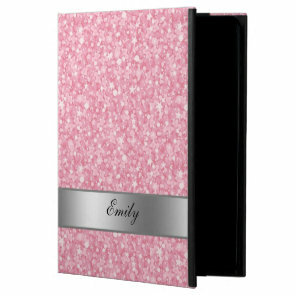 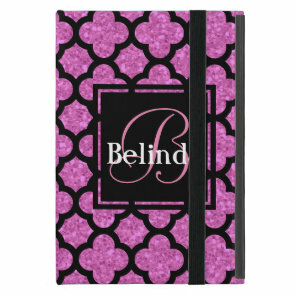 Whether you are looking for yourself or to give as gift, Zazzle offers thousands of beautiful iPad cases including pink patterned cases, floral iPad cases and simple cases for you to add your name to! 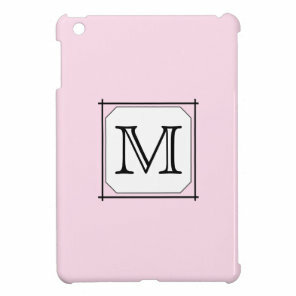 These iPad cases are available for most iPads including the iPad Air and Mini. 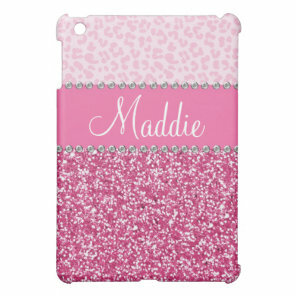 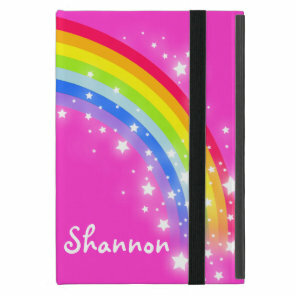 Visit Zazzle for more personalised iPad cases and other device cases including phone and laptop cases.